A group of 23 child advocacy groups for consumer privacy filed a complaint to the US Federal Trade Commission claiming that Google failed to deliver proper consumer protection due to the violation of child protection laws by allowing YouTube to collect data of minors and also illegally advertising products to underage users. The group known as Digital Democracy along with the Campaign for a Commercial-free Childhood alleged that Google failed to comply with children protection laws despite the claims of YouTube being enabled to children between the ages of 13 and above. 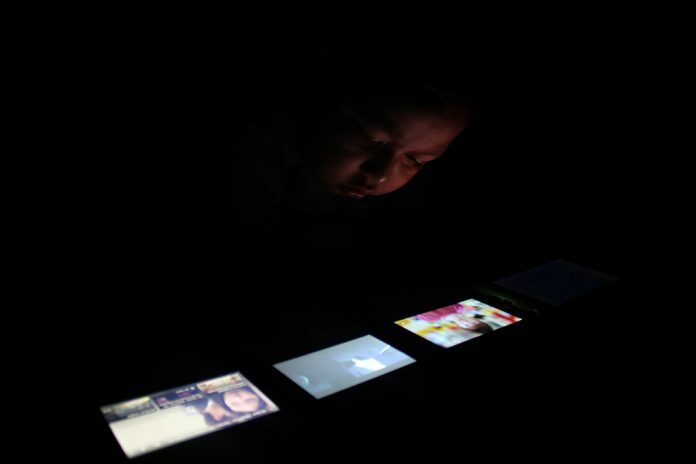 The complaint claims that YouTube does, in fact, compromise children through the collection of personal data such as location, phone numbers and device identification. However, it was also noted that YouTube is the app of choice for over 80% of children of early ages and that, despite the preemptive measures such as launching a Kids app to filter content, there has been obvious privacy breaching. The group claimed that Google’s false claims of YouTube being for individuals above the age of 12 is also a reason to hold the company accountable for illegal activities towards children. By noting that YouTube was on heavy use by minors of a wide ranged age, and seeing that these children could be subjected to some disturbing content, the company decided to launch YouTube Kids, an app that is meant to filter content and be only available only to kids from the ages of 6 to 12. However, there has been a large number of reports of parents that claimed their children have been seeing disturbing content. Google also noted how disturbing content creators were able to pass through the filter by using the right tags on their videos, so the company again took measures to prevent this from happening. Also, Google’s approach to the content kids watch is very similar to the one that is taken towards TV shows or movies that are produced and created for kids, arguing that YouTube content should be leveled as such.